A foreclosure happens when a homeowner is no longer able to pay the interest based payments on their mortgage, so that the lender goes ahead to seize the property based on the contractual terms in the agreement. Across the U.S, the financial crisis means that some home owners cannot meet their mortgage payments. Here are some clever ways to avoid foreclosure and buy you more time to get your payments in and pay your home. 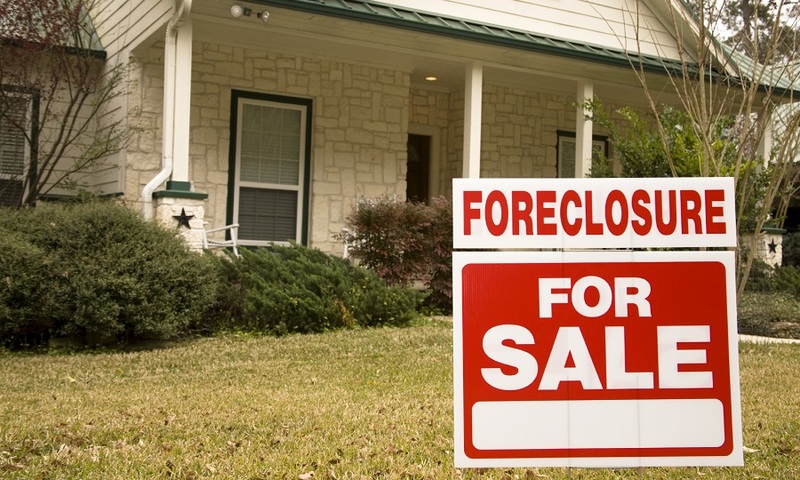 Many home owners have lost their homes to foreclosure because they were in denial. Some with this mind-set keep hoping that the problem will simply vanish. However, this is seldom the case. It is important to contact the mortgage lender to explain your reasons for not paying up and also discuss the options. Lenders are most likely to help a borrower with innovative ways to keep their home especially in a tough market. Refinancing allows a person to replace their current loan with a different one. Refinancing gives the home owner an opportunity to obtain a lower mortgage interest rate, switch from an adjustable rate mortgage to a fixed rate loan or change the term of the loan. Instead of changing the loan through refinancing, home owners can also apply to have the mortgage rate changed to a temporarily or permanently. This option is usually open to people that can prove they are facing great financial difficulty. There are two options for selling including short sale and deed in lieu of Foreclosure. The short sale option follows after the mortgage lender allows the homeowner to sell their home for less than what they owe on the mortgage. This option is not favored among many home owners but does not damage the credit of the home owner. One ingenious way, though not always easy is to rent the building out. There are several ways to ensure that you get people to your home, with some online platforms also lending a hand. One important consideration is that the home should be attractive for occupation. This is a poor choice as it prevents you from borrowing from any financial institutions for years. Chapter 13 bankruptcy allows home owners to keep their homes.